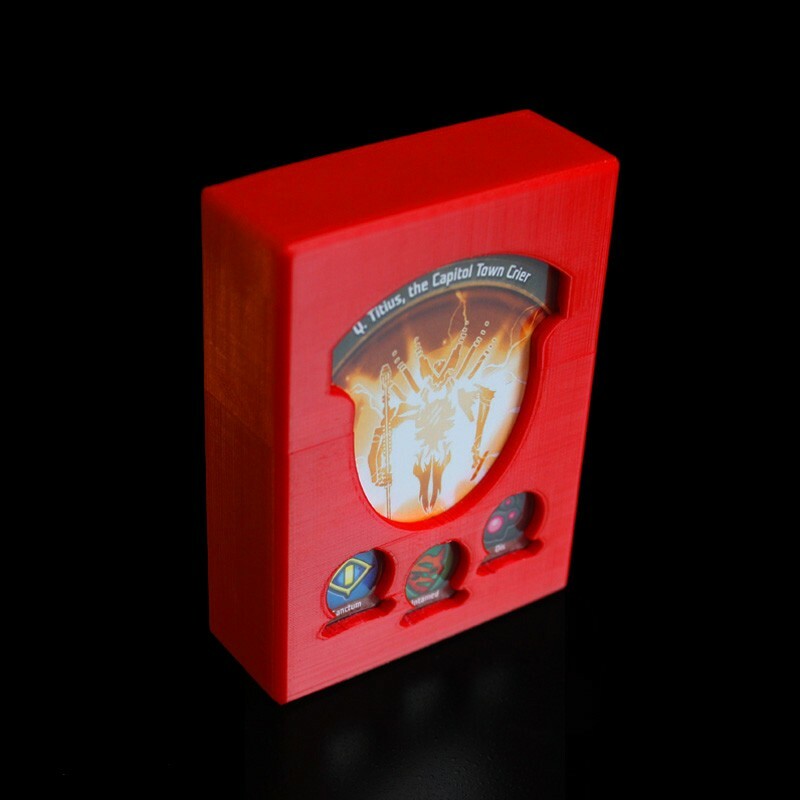 This stylish box has been designed by UmmaGumma to take 37 sleeved Keyforge Cards. The box is available in a variety of colours. Note that the "Silver" colour box has a Gold lid as per the photos.